The Werribee Open Range Zoo is such a wonderful Zoo to visit with kids especially during weekdays with Toddler Weekdays where there are a range of activities on including the Junior Safari tour specially catered for little ones - we love it! Toddler Weekdays is on Monday to Friday excludes school holidays and is included in your Zoo ticket. Just pack a picnic, snacks and a teddy for the safari! 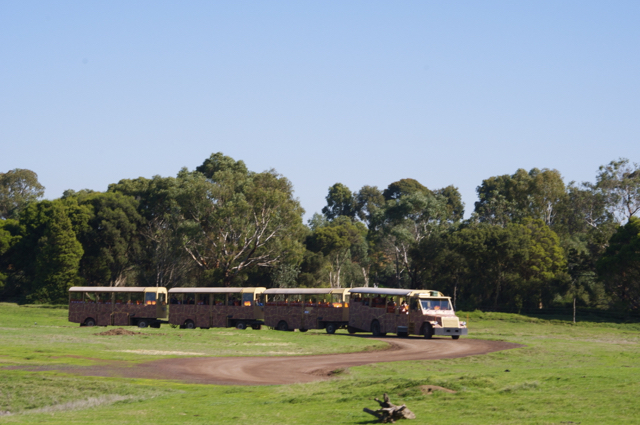 If you haven't been to the Werribee Zoo before, you can expect an African adventure with lots of fun! We love walking around the Zoo looking at the hippos, gorillas, lions and checking out the different areas like the Nocturnal area and much more. And there's nothing better than jumping on the Safari bus to see rhinos, giraffes, zebras, camels, hippos and more. We love how on weekdays the Junior Safari driver guides the children and carers through the safari tour with fun explanations, stories and music. During summer, head to the Kubu River area to checkout Kubu River Hippos and the Hippo Beach with its water play area. Don't forget to pack some bathers, towels, sand castle gear and spare change of clothes! There's always lots of fun to be had at the Zoo's playground and in the Ranger Kids' area if a little rain comes about! 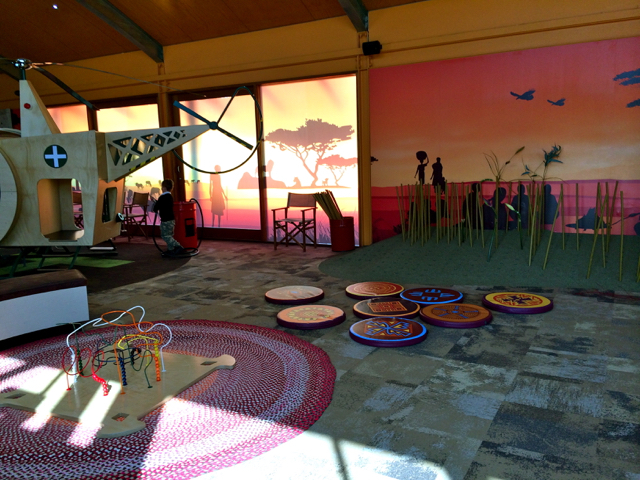 The Ranger Kids area is a great little play area where kids can pretend to be Zoo keepers help the wildlife, pretend to rescue animals via an helicopter and have a look at some cute animals part of the little enclosure inside the Ranger Kids area. There are toilets outside pass the Ranger Kids area on the left however the parents rooms inside the Ranger Kids area is great for little ones who need a feed and a change and if you need some privacy. Buy a Zoos Victoria membership to enjoy Melbourne Zoos all year round and kids are free! 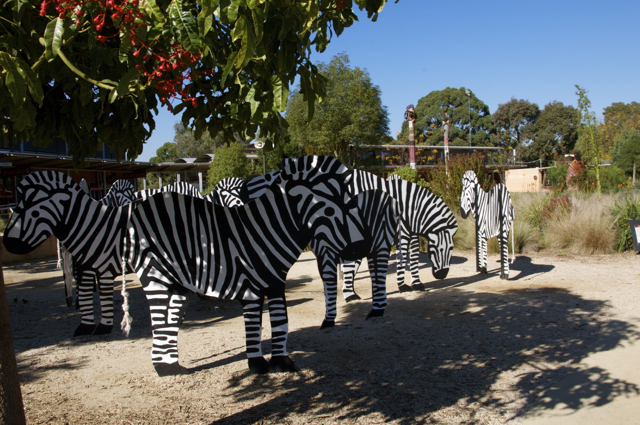 Head to the Werribee Open Range Zoo as it opens to ensure you get a park close to the entrance and avoid the crowds. Arrive for the Junior Safari tour which is on Monday to Friday at 10 am (excludes school holidays). The tour is 35 mins and is free as part of admission. The other Safari Tours are just as great and run regularly weekdays and weekends. The Ranger Kids area is open weekdays 12.30pm to 2.30pm and weekends 10.30am to 2.30pm and is free as part of admission. Checkout the Zoo's website to find out What's On and times for Keeper Talks during the day. Pack snacks, lunch, sunscreen, water and a change of clothes (if the weather is warm and you plan on getting wet at the Hippo Beach and water play area). The Zoo is pram friendly but leave your pram outside the Ranger Kids area and outside the Safari Tour area and takes your belongings with you. Parking is free near the Zoo entrance. For more info on Toddler Weekdays, times and activities, checkout the Werribee Zoo website. Every effort has been made to provide accurate information at the time of this publication, photos are from archive as such some sights may differ. We recommend checking out the Zoo's website to ensure up-to-date dates, times and details.